Remembrance Day is this Sunday..... 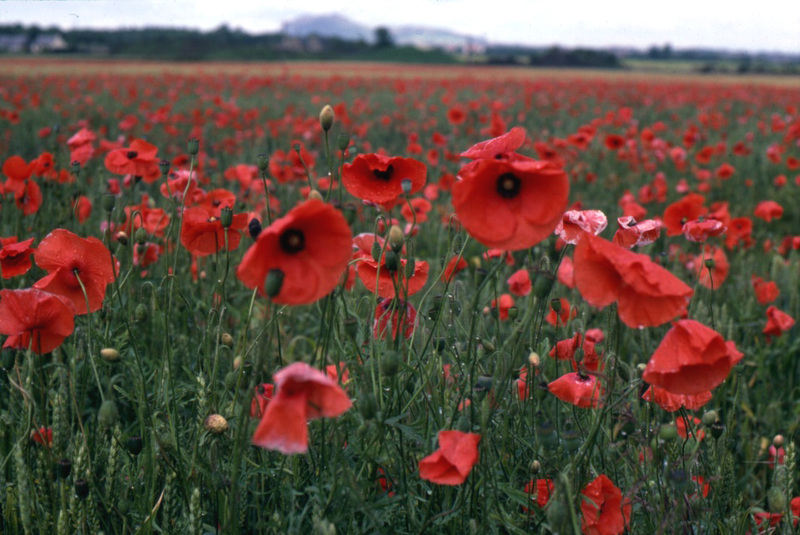 I have planted a poppy in the virtual poppy field in memory of my Dad... you can check it out here ..... if you click on Find a Poppy and enter either of my email addresses, you will see a blinking poppy (look hard, it's a yellow blink over the poppy). 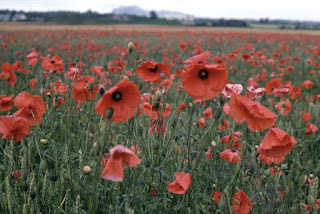 Click on the blinking poppy and you will see a photo of my Dad. What a beautiful way to remember your father. Thank you for sharing. I know you may laugh, but all day yesturday you were on my mind. I kept thinking about you and hoping all was going well. Look forward to hearing your update. I love the Poppy quilt I'm sure that the RSL would be very pleased. Lovely tribute to your dad and I love the poppy quilt.